Stranger Things RETURNS to Halloween Horror Nights in Hollywood and Orlando. The hit series comes back for another year of screams and frights to scare up some fun at both Universal parks. 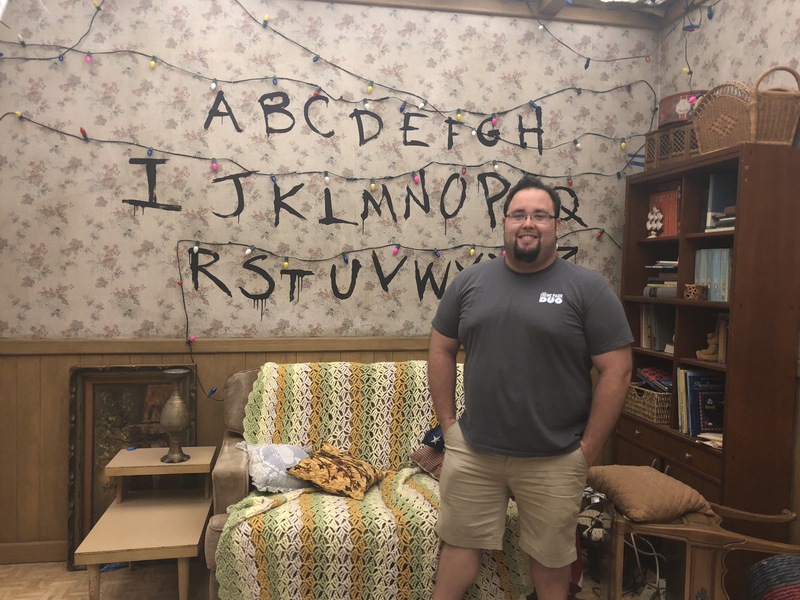 Universal, the home where monster movies were created, is the perfect place to recreate and immerse guests into the world of Hawkins and Stranger Things. Nobody else can recreate in such detail, the world that we have all come to know and love. Below are some more details regarding the two incarnations of the Stranger Things maze on either coast. Are you excited to step into the Upside Down one more time? Or are you scared to face the what lurks within it? 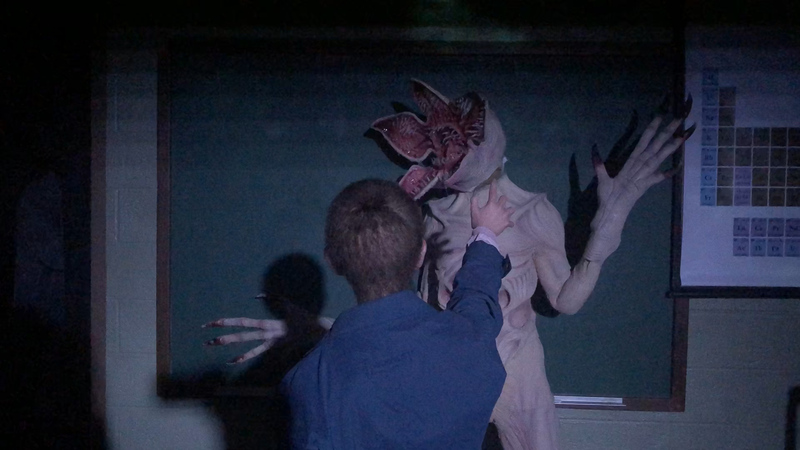 Netflix’s supernatural thriller, “Stranger Things” returns to “Halloween Horror Nights” 2019 at Universal Studios Hollywood and Universal Orlando Resort, debuting all-new mazes inspired by seasons 2 and 3 of the critically-acclaimed series. This year’s chilling mazes pick up where last year’s mazes left off, continuing the suspenseful storyline where a predatory entity terrorizes the small town of Hawkins, Indiana, and delving even further into the parallel universe, referred to as the Upside Down. 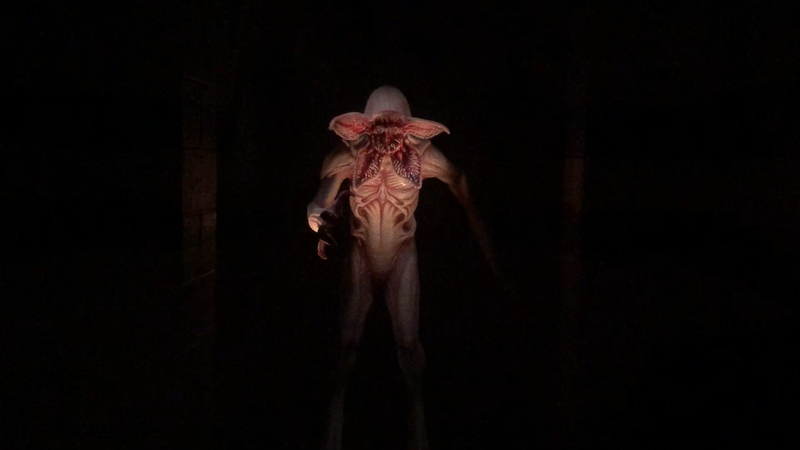 The mazes on both coasts will also parallel the hit show as it leaps forward to 1985, taking guests on a terrifying excursion through portions of “Stranger Things 3,” which begins streaming July 4 on Netflix. 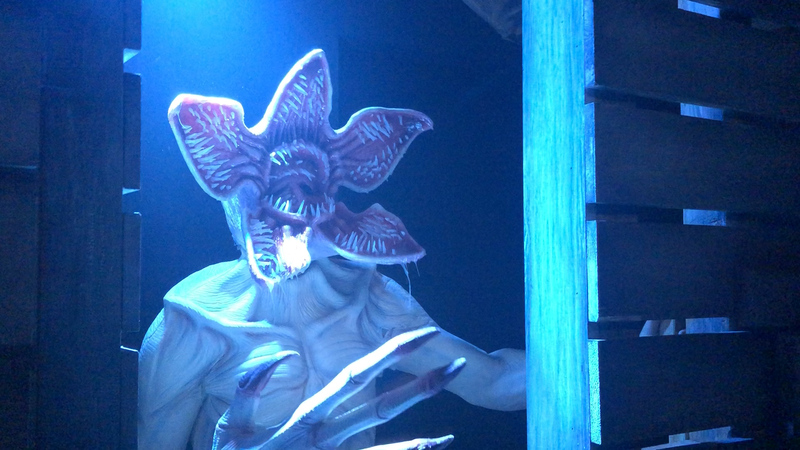 As with the previous mazes, Universal Studios Hollywood and Universal Orlando Resort are partnering with Netflix and the creators and executive producers of “Stranger Things” to create authentic representations of the blockbuster series. Universal Studios’ “Halloween Horror Nights” is the ultimate Halloween event. For more than 25 years, guests from around the world have visited “Halloween Horror Nights” to become victims inside their own horror film. Multiple movie-quality mazes based on iconic horror television shows, films and original stories come to life season after season. And, the streets of each park’s event are transformed into highly-themed scare zones where menacing scare-actors lunge from every darkened corner.